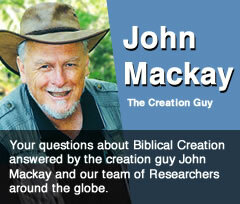 ARK ANIMALS: Does Genesis 7 contradict Genesis 6 about the number of animals on the ark? 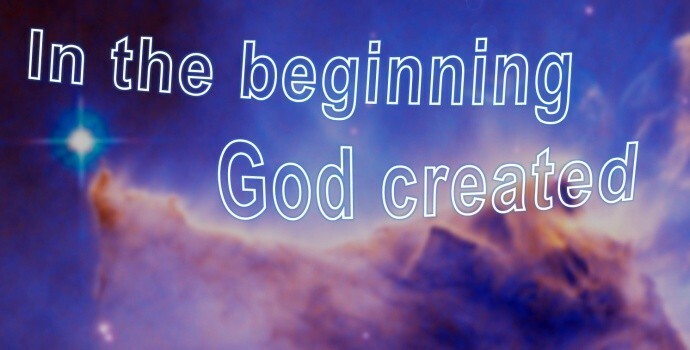 How is a creator related to a creation? 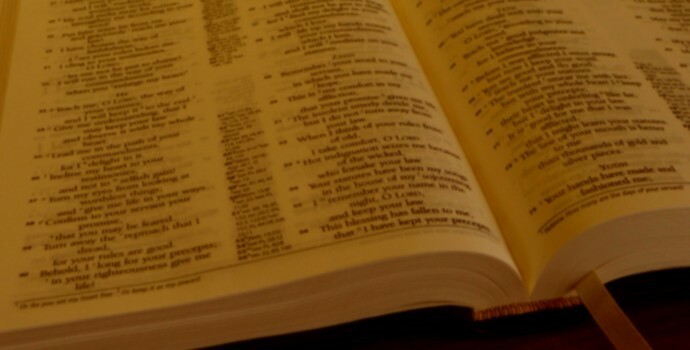 PROPHECY: As I can find no Old Testament prophecy that Jesus would be a Nazarene, is Matthew 2:23 wrong? No prophet specifically says these words, but the prophecy is there.